These mitts are the reason I haven’t shared any honeymoon photos. 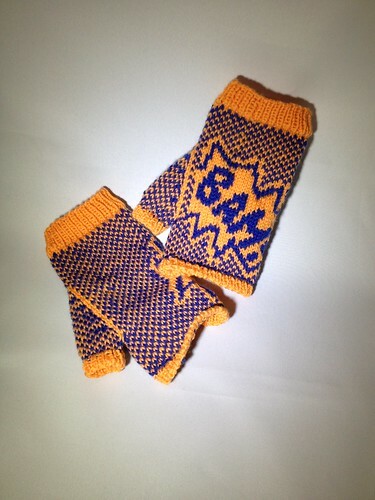 After I knit a pair for my sister, a coworker of hers saw them and asked if I would knit a pair for her — to make another friend jealous! 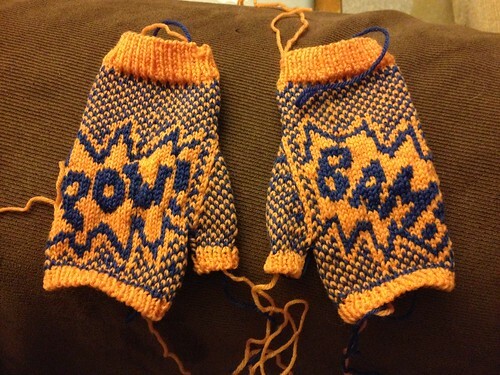 They are pretty fun mitts, really. It’s a pretty quick pattern to knit, so I told Kari I could have them finished two weeks after I was able to pick up the yarn. 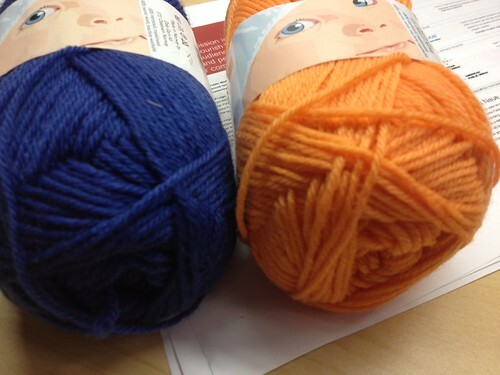 The colorwork on these goes fast, and working with Baby Ull was a great experience. The practice of knitting this pattern twice in such a short period of time really hammered in some crucial skills (such as m1R and m1L — I almost didn’t need to look at my cheat sheet for the correct way of picking up the stitch 😉 ). I did have a mental block on the best way of picking up the stitches around the thumb, but worrying about doing it in a better way made these thumbs a little easier in the end (during yarn-ends-weaving). Speaking of, even weaving in the ends on these seemed to go a little quicker. 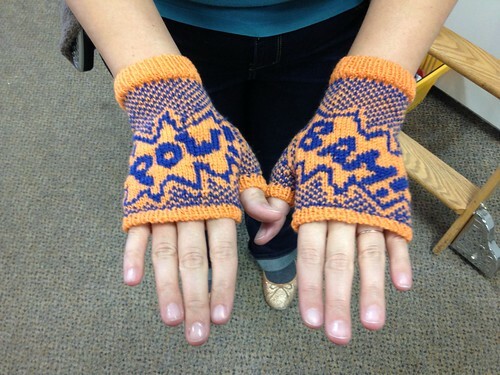 Would I knit these again? Sure! But I would really like to finish two or three of the other projects I have on needles first… Next on the finishing block: daybreak shawl!